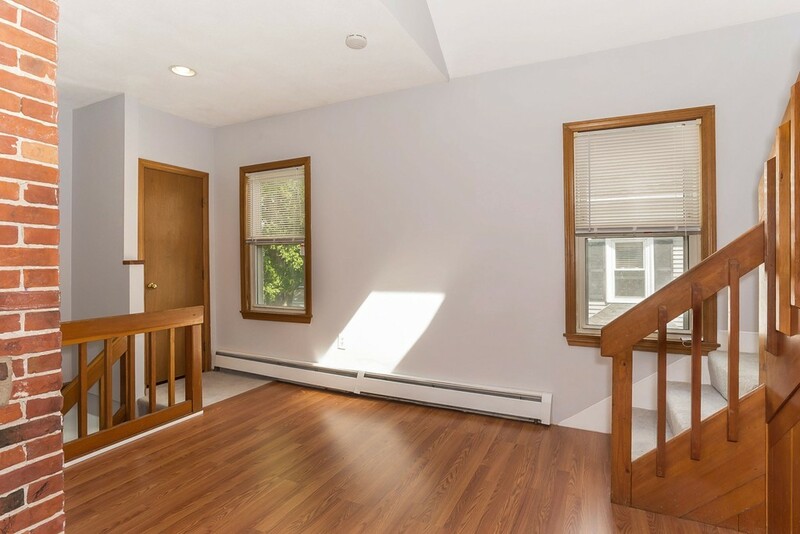 Rare three bedroom townhouse in Salem Neck. Commuter rail station and the downtown are under a mile walk. Collins Cove beach and park close by. New updates include new carpeting, granite counters, stainless appliances, laminate flooring, freshly painted, natural woodwork and exposed brick. Private deck and two car offstreet parking with locked storage in basement. not lived in the unit. conversion. condo docs will be recorded at sale.